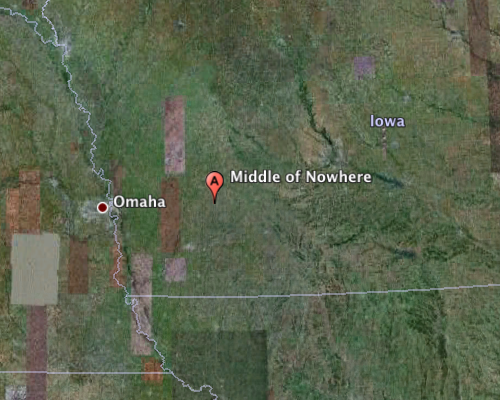 I was talking to an elementary teacher this week about ways she might be able to use Google Earth in her instruction. With her interactive whiteboard, LitTrips, for studying history, exploring other cultures. She told me that it all sounded wonderful, something her students would really respond to and enjoy using. Wouldn’t it be nice if everything we did in schools was that after-the-SOLs kind of learning? Google released version 5 of their Earth software this week and their engineers have done a great job of improving what was already an excellent resource for teaching and learning. The most notable new feature is called Touring in which you can record a fly-through tour of stops you’ve placed on the map and save it into a KMZ file for easy sharing with others. But that’s not all. Touring also allows you to record an audio narration at the same time and save it into the same file. To show everyone what can be done, Google presents a tour of the Hawaiian Islands with stops at the sites of Jimmy Buffett’s 2009 tour, complete with the man himself performing Margaritaville as the sound track. Just download the KMZ file (remarkably small at 8mb) and open in Earth 5. Then take a look at the short tutorial on how to create your own tour with sound, also posted this week. Better yet, show the demo and tutorial to some students (maybe one of the other demos that don’t involve Jimmy singing about drinking :-) and let their imaginations work. For almost as long as Google’s mapping tools have been around, if you searched for One Observatory Circle, Washington DC, you received a very pixelated image. That is the home of the Vice President of the United States, and, unless you and Wilson were rescued yesterday, you know that the occupant at that address has recently changed. So has the view from above. The changeover happened on January 18 in Google Earth, the search engine’s 3D mapping service, and on Thursday in Google Maps. In other words, the vice president’s house was revealed on Google the same week Cheney moved out and Joe Biden moved in. For the past four years, since Google first began introducing high-resolution satellite imagery into Google Earth and Google Maps, people have noticed that Cheney’s house remained obscured, even as the White House itself could be seen clearly. A small thing to be sure, but still a sign of more openness and less unnecessary secrecy in the new administration.